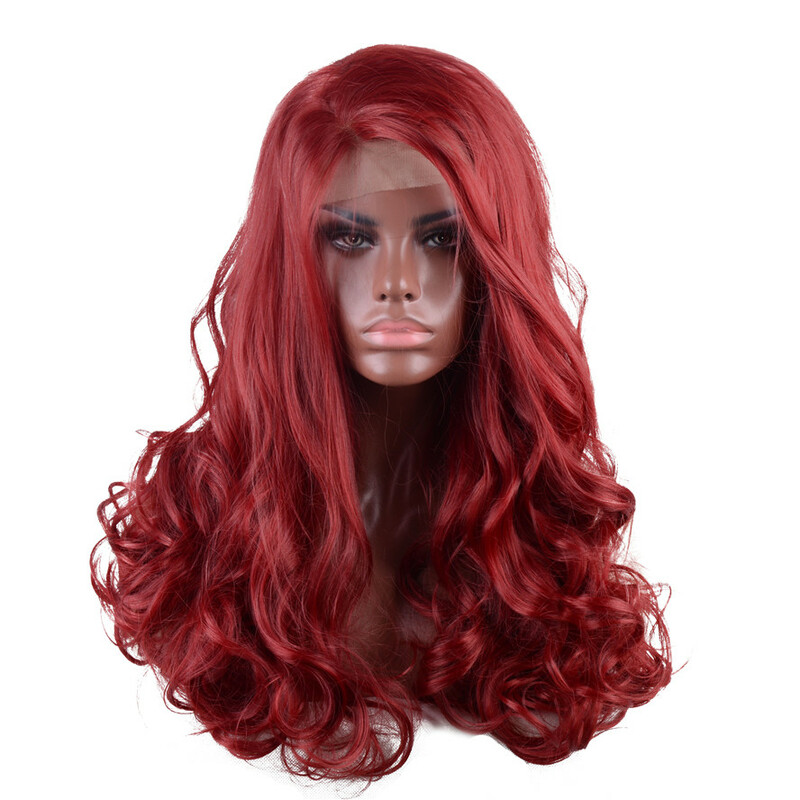 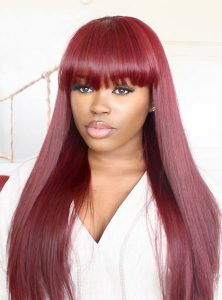 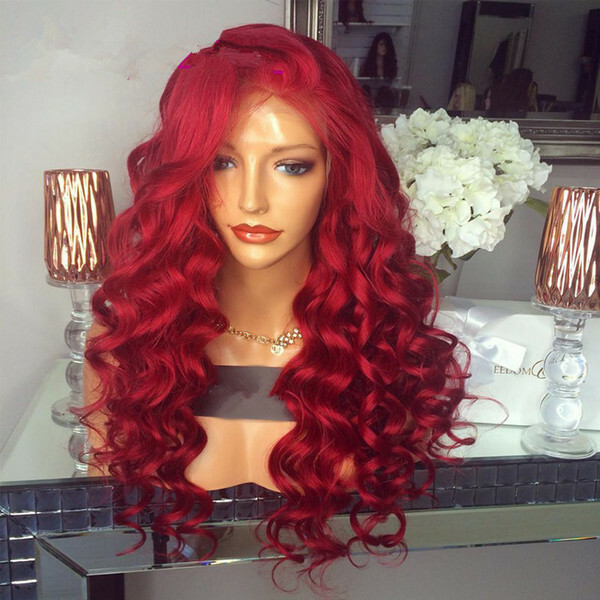 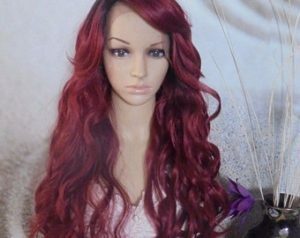 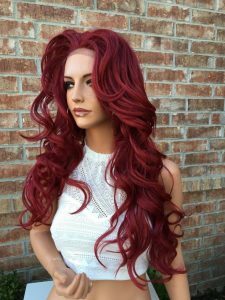 Red wigs, in general, have gained an unparalleled popularity all over the world, and lace front wigs are also not far behind. 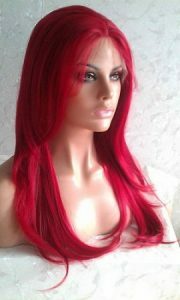 Though not as handy as the full lace wigs, red lace front wigs have cemented their own spot in the world of fashion. 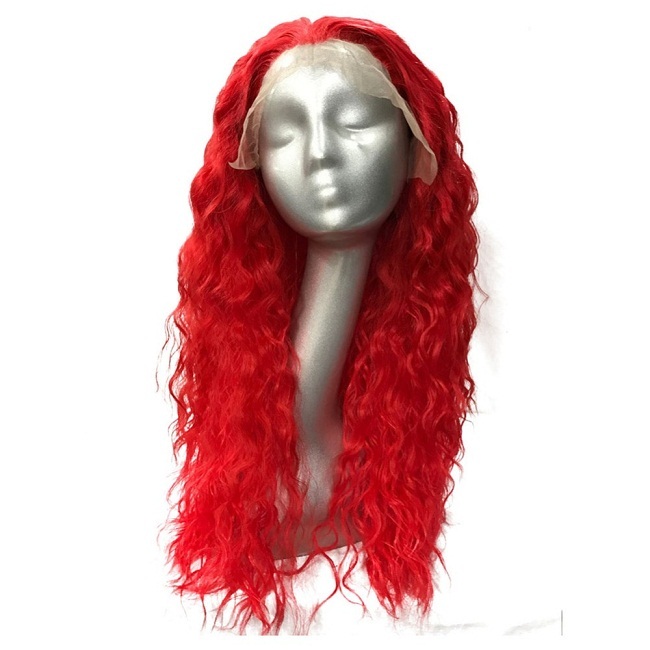 Available in numerous styles, these are perfect for casual parties and cosplays. 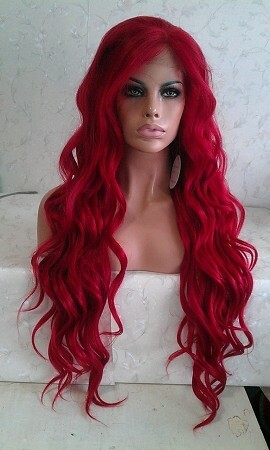 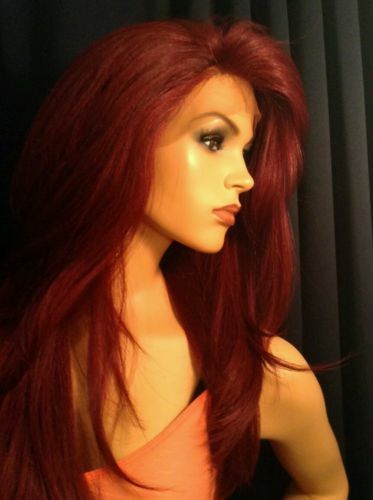 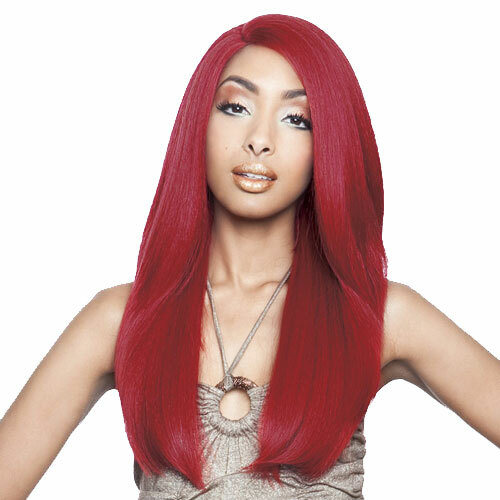 Here are some examples of lace front wigs in red, with your options including long wavy wigs, perfect for a mermaid getup, sleek and shiny shoulder-length hair, straight long hairstyles, and gorgeous open-hair styles with bangs. 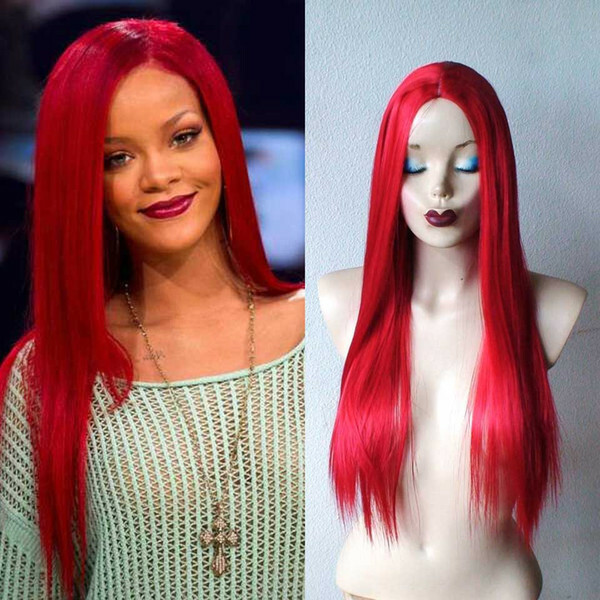 Human hair wigs are safe for your scalp, and red wigs are a safe fashion choice – as long as you accessorize them appropriately. Just don’t over-accessorize, and keep your clothes light.